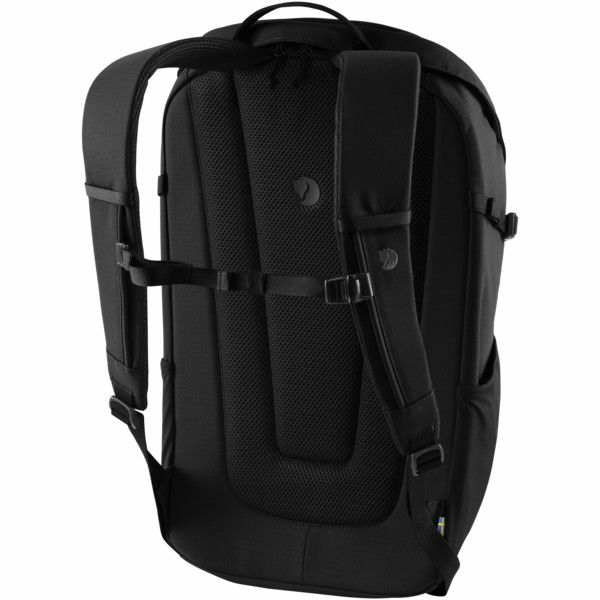 Versatile daypack with zippered opening and padded computer compartment. Fjällräven's Bergshell fabric is water resistant enough to manage most situations - at the same time as 31% recycled nylon makes green hearts beat a little faster. 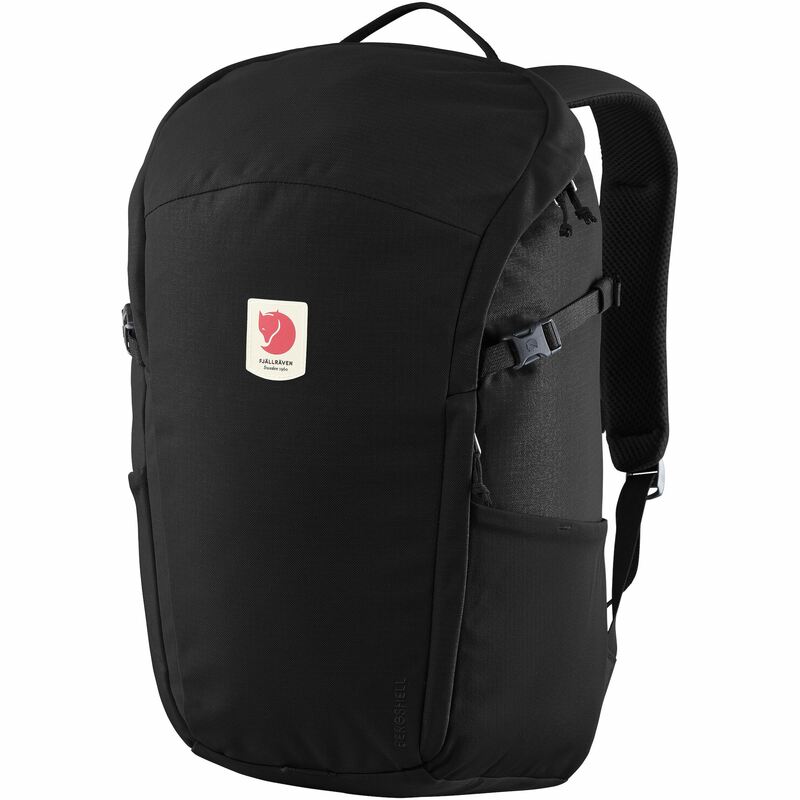 Simple to pack and just as suitable for light treks and travelling as for everyday commuting.